Working as a freelancer can be overwhelming at times. This tutorial covers the balancing act of working for yourself on short term, project based projects, taking a look at general wellbeing, creating rituals, setting short term and daily goals to maximize your time, setting longer term goals to make sure your on-track with your bigger ambitions, and the importance of community to productivity. Have you ever wanted a celebrity film composer as a mentor? Now you can have not just one, but many! In the Guerrilla Film Scoring video course the master composers share tips, tricks, advice, and real world knowledge. 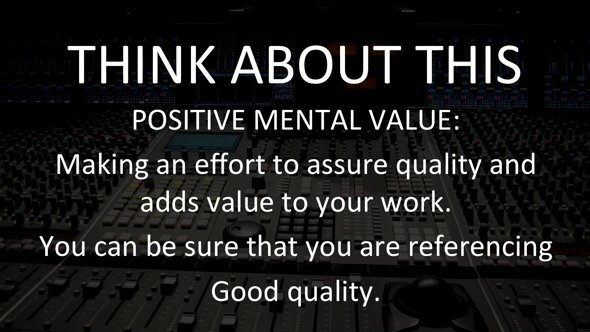 They will tell you how to create the best-sounding scores quickly and cost effectively — without jeopardizing your art. How do composers build their music teams? How to they decide what to do themselves and what to delegate? Guerrilla Film Scoring has the answers from Hollywood’s top composers for film, television, and video games. How do composers manage their intense schedules and the heavy pressure? How can you stay creative in the midst of it? Guerrilla Film Scoring has the answers from Hollywood’s top composers for film, television, and video games. In part six of our series on mixing considerations, Jorel Corpus discusses masking and listening environments, overcoming spaces with poor acoustic treatment by dealing with phasing, bass buildup and early reflections, ensuring a mix does not become dull and lifeless, and dealing with specific elements within your mix to create a balanced blend. Cubase 7 is a major DAW used by A-list composers (like Hans Zimmer) and novices alike. Cubase is a great tool for MIDI sequencing, audio recording, mixing, and music and sound design production. In this tutorial, Akash Thakkar introduces you to Cubase, covering adding and working with tracks, using virtual instruments with Cubase, mixing and using plug-in effects like EQ, customizing keyboard shortcuts for a more efficient workflow and modifying tempo. 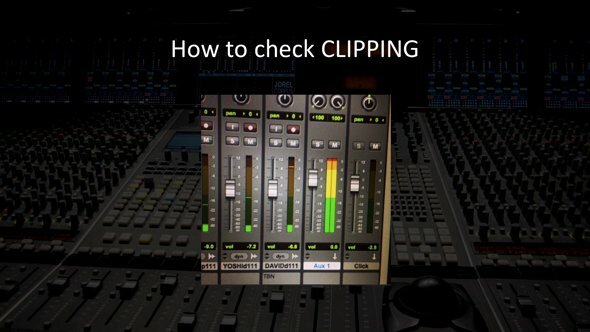 In part five of our series on mixing considerations, Jorel Corpus takes an in-depth look at listening levels, and how to avoid "listening loud" so you can "listen long". Along the way he covers technical terms such as decibels, dimming and breaks down the concepts behind the Fletcher Munson Curve. Rounding off the four-part series on mixing considerations, Jorel Corpus covers task separation. 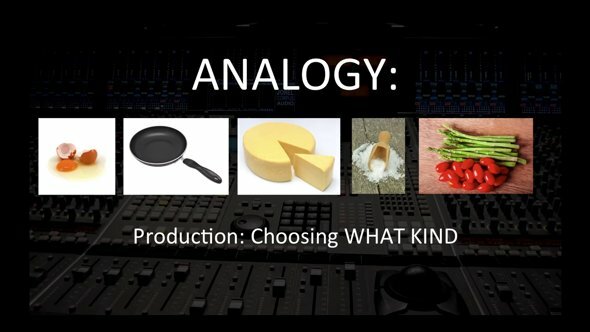 Topics include producer vs. mixer tasks, difference in production and mixing elements, and tips for balancing a project when you are the producer and mixing engineer including the workflow benefits of separating mixing and production tasks and squaring off production tasks before you mix. 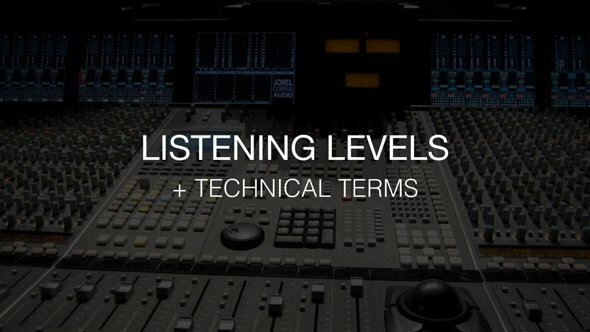 In this third tutorial in the four-part series on mixing considerations, Jorel Corpus focuses on level matching, discussing loudness vs. quality, perception of frequencies at different volumes, objective listening, comparing your tracks to commercial tracks, avoiding tunnel vision when mixing, maintaining objectivity in your mixing. He then breaks down level matching on specific elements of your mix such as EQ, compression and individual instruments.